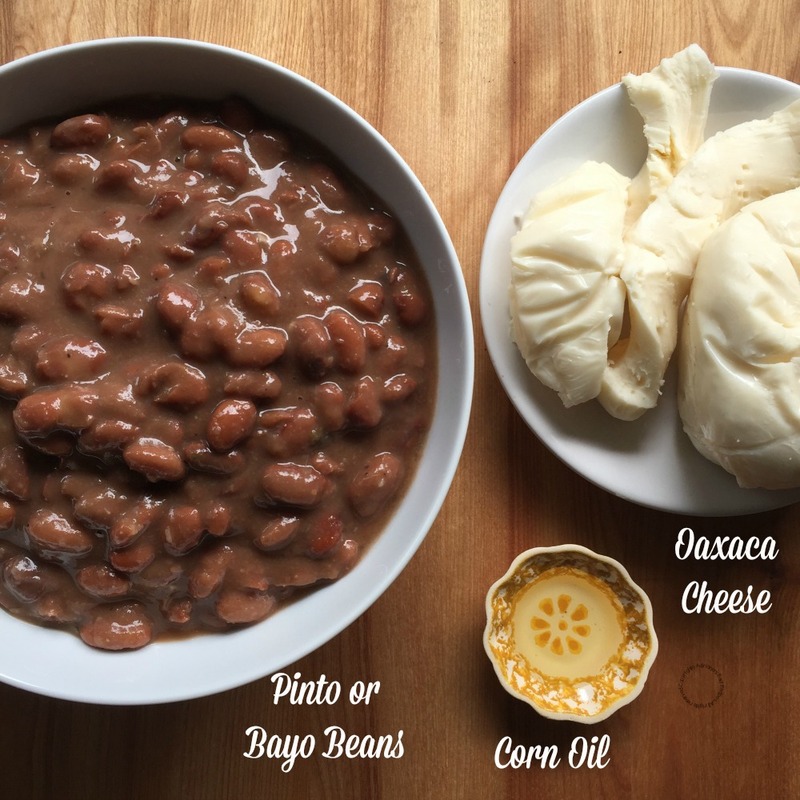 This recipe for the cheesy refried beans has been made in collaboration with IMUSA. The cheesy refried beans with queso Oaxaca were a tradition at home. My mom was used to cook for us this delicious beans for dinner and served them with freshly made flour tortillas and hot chocolate. A wonderful dinner made with love. Cooking cheesy refried beans are a side dish that can never be missed. Especially now that fall is in full swing. This time of the year we crave comforting dishes to withstand the cold and bring some homemade flavors to our table. Watch the video and see how simple it is to make the cheesy refried beans. My mom Rosita’s original recipe. 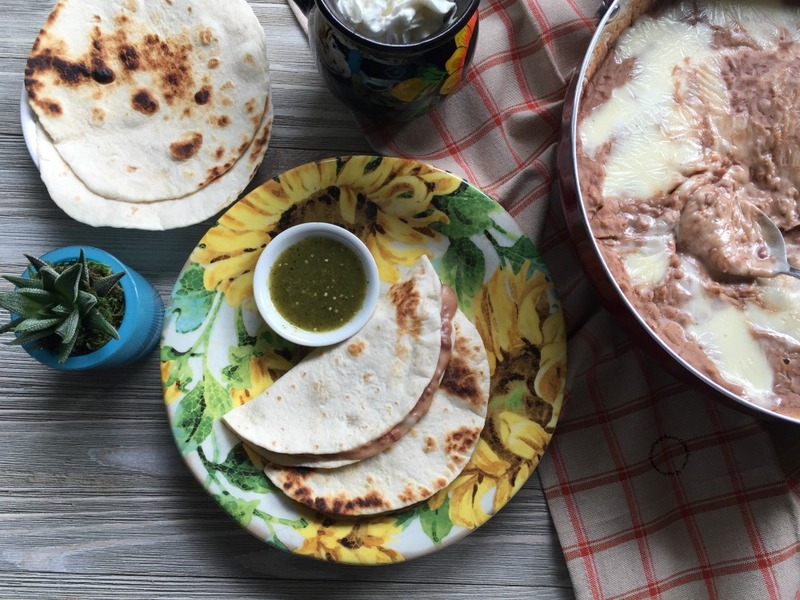 Cheesy refried beans made with Oaxaca cheese and homemade pinto beans or bayos. Served with freshly made flour tortillas. 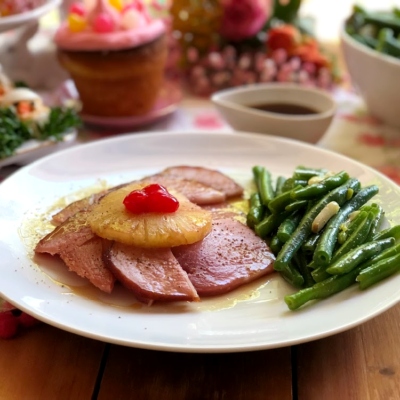 A classic from Mom's recipe box and ready in just minutes. Place the IMUSA 4QT Deep Pan Jumbo Cooker in the stove and add the corn oil or pork lard if you want to add more flavor. Let the oil warm up and add the pinto beans. Mash the beans with the IMUSA masher until a bean puree is obtained. Add the Oaxaca cheese and cover with the lid. Turn off the heat and let the cheese melt. Warm the flour tortillas in the IMUSA comal and stuff with the cheesy refried beans. 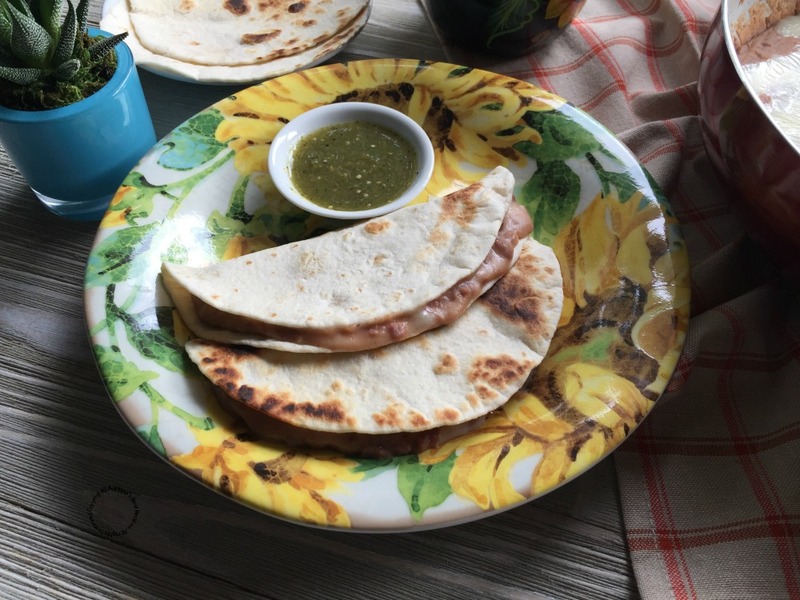 Fold the warm tortilla and serve with a side of salsa verde sauce. The cheesy refried beans can be served as dip paired with corn chips for a warm appetizer. Oaxaca cheese can be replaced with mozzarella cheese or white Monterrey Jack Cheese. 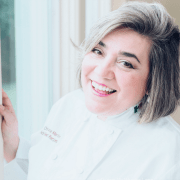 The homemade pinto beans can be substituted with canned beans. 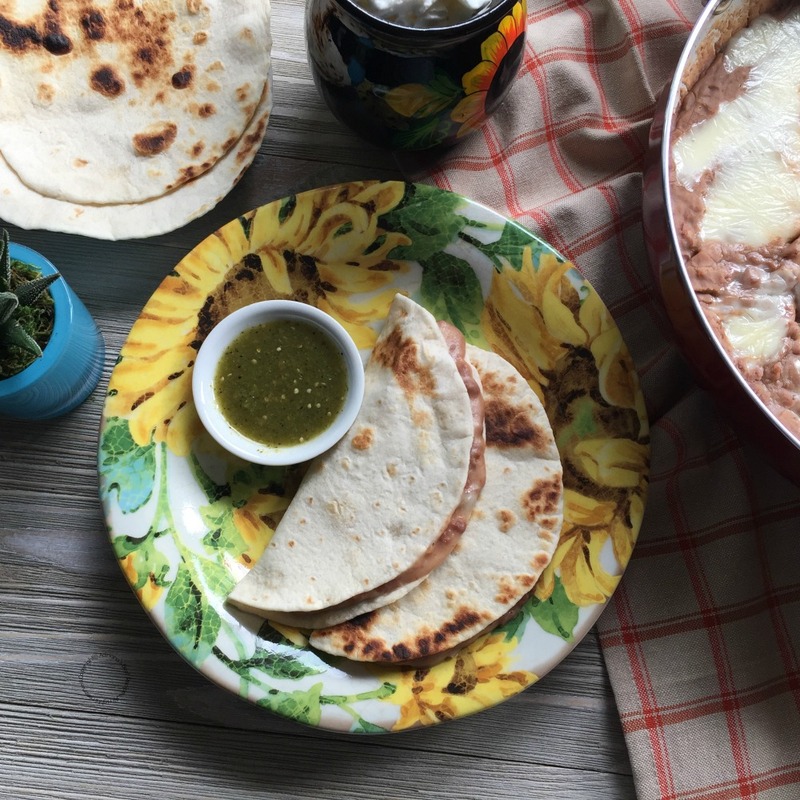 For this recipe for cheesy refried beans I am using pinto beans or bayos that I cooked in my grandmother’s pressure cooker . 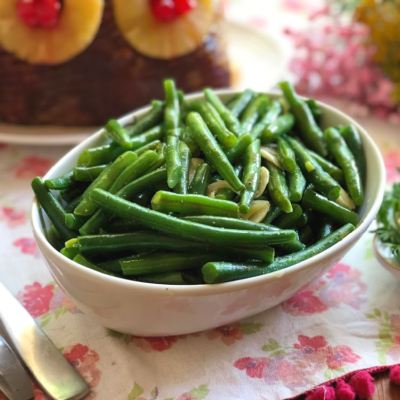 Nothing like making beans at home and having them available to pair our meals or to prepare simple but delicious snacks. And now that so many celebrations are about to come, nothing better than having a recipe for refried beans with Oaxaca cheese that can be serve as a snack, at football matches, for Halloween night, on the day of the dead, or for a quick but tasty dinner with the family. IMUSA 4QT Deep Pan Jumbo Cooker . 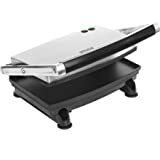 Made of aluminum and has a non-stick ceramic coating. Perfect to cook the refried beans with cheese and nothing will stick to the pan. The pan includes a glass lid with steam vent. The handles stay cool and are soft to the touch. This frying pan is very versatile, can be used to cook the famous chicken fricassee, paella, picadillo, or your favorite one pot pasta dish. 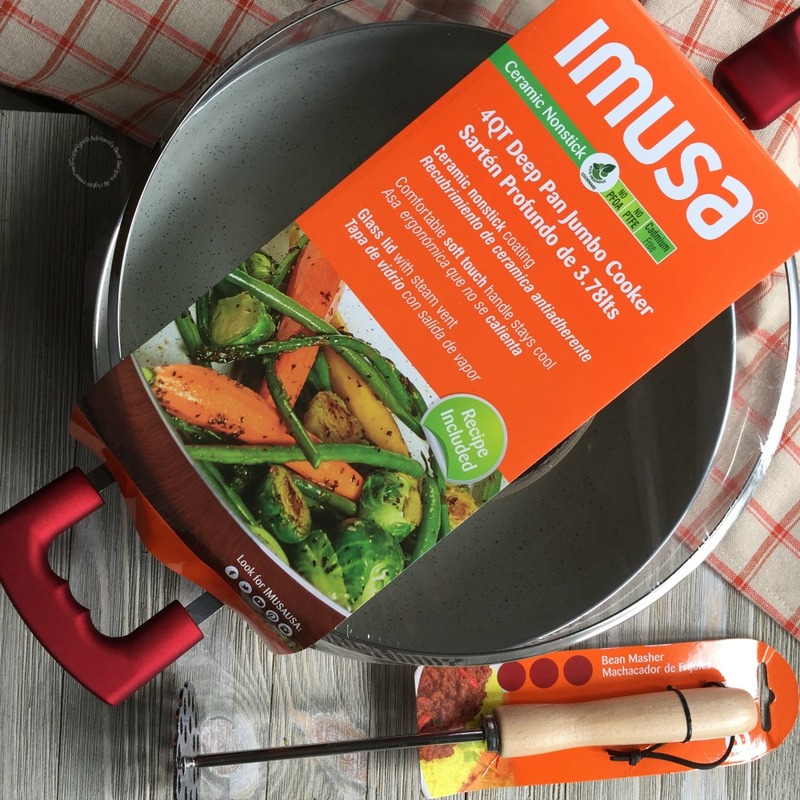 Refried beans require a sturdy masher, and the IMUSA bean masher is of excellent quality and strong. Perfect to use for making mashed potatoes too. I am sure will last for a long time. And the IMUSA comal to warm the tortillas. 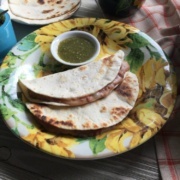 All kitchen must have a comalito because it is used not only to make or warm tortillas but it is used to roast the ingredients to make Mexican hot sauces that are a must have in the menu. Like the salsa verde sauce and the chile de arbol sauce. 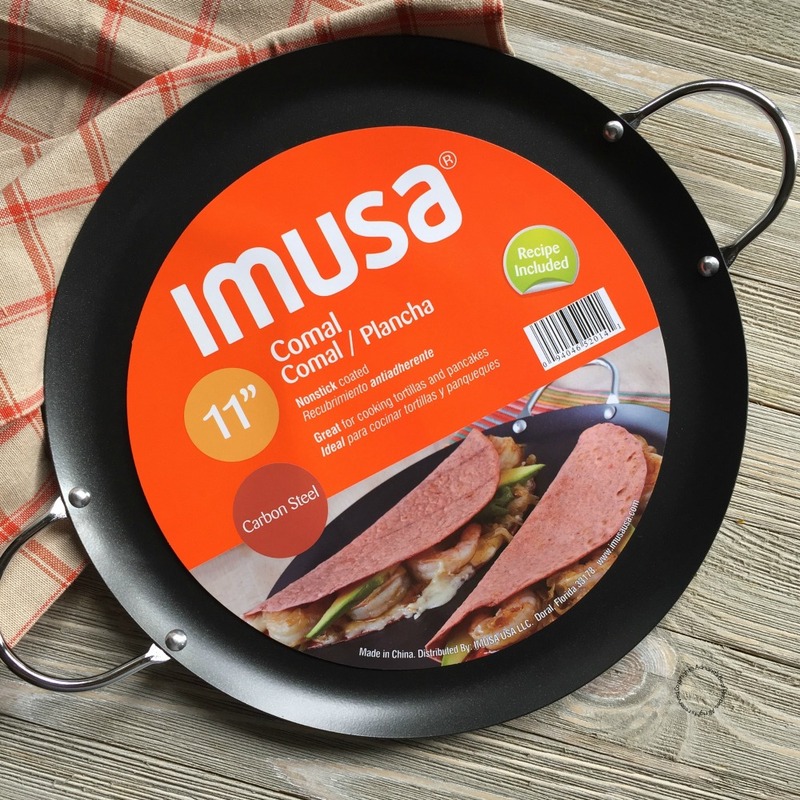 And now that you have all the details on how to cook and use this amazing IMUSA products, celebrate the fall preparing this yummy family recipes in your kitchen. Do not forget to check the IMUSA products that are available on Amazon and in prestigious stores. I am leaving direct links to my favorite IMUSA products for you to check. Now is the best time to make the list Christmas gift list. Giving or receiving useful products is always an excellent idea. I like two types of beans, black beans and refried. I always have cheese in my refried beans because they just go together! I’ve never thought of using this as a base in a quesadilla! That is a great idea. Love it. Beans are always a safe dish for picky kids. You could use this with tortillas or even as chip dip! You bet great source of protein too. Yes, the recipe tips include the suggestion to enjoy as a dip and pair with corn chips. I always top my refried beans with cheddar cheese and sour cream, but this version looks so much more authentic! I definitely want to try this! I have never heard of Oaxaca cheese. I definitely want to try it. This is a meal my husband would love! He is all about well flavored beans. 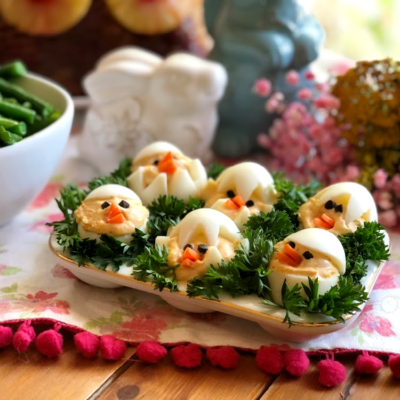 These look wonderful, Adriana! What a delicious and comforting Fall dish. These would be perfect for game day! I love refried beans and of course the go well with cheese right? makes them so much better. This looks like real comfort food! Love such simple nutritious meals. mm mm some of my most favorite things! I always keep a can of refried beans on the shelf for emergencies. This recipe is so easy, I might only use the canned ones in an emergency! LOL not bad for a gringo yanqui! (me being the gringo yanqui… growing up and still living in Ohio) but boy did I enjoy my time in Oaxaca!! Would have loved to stayed there … sigh. Those beans and cheese look amazing. It really doesn’t take much to make beans and cheese work, but the tortilla is a great combination. And you’re right, it’s a great time of year! I love refried beans. 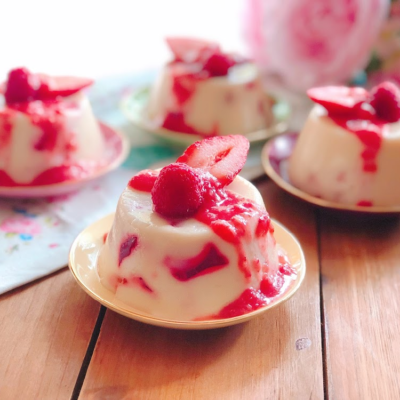 I have made my own a few times in the slow cooker and they are so good! What a delicious combination, beans and cheese! 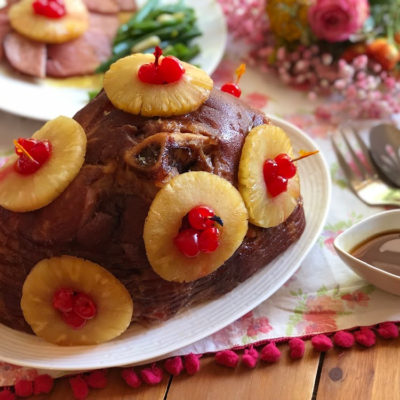 This is perfect for a family gathering now that the holidays are approaching! This looks really delicious and I love that it’s not difficult to make. It’s definitely something that I would love to recreate at home. Thanks for sharing this great idea! I have never heard about this kind of chese before, but I definitely want to try it! It looks simple and really delicious. I totally love bean meals. This e cheesy refried beans with queso Oaxaca looks so tasty. Cheesy Refried beans always are delicious. I love this here. I will have to make some of this for me at home. This looks so yummy! I’d love to try this! Just looking at the pictures and I am so hungry! Thanks for sharing, especially as I love red and black beans. This looks so amazing! I love that this recipe is in time for fall. I have IMUSA comal which I used to make chapathi in it. I never thought of adding cheese in refried beans. Love that idea, creamy and cheesy at the same time. Next time when I make refired beans I will make it your way.